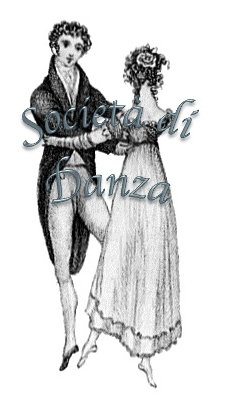 The traditional Easter School of the Società di Danza this year will be in Tabiano (Pr), in the Parmesan hills. Quadrilles, Scottish Country Dance, Contredanse Fancaise, Waltz, Polka, Mazurka and March. The classes will be divided into three levels. Classes and seminars will be held both morning and afternoon and free time to enjoy the spa. Staying at the Grand Hotel Astro.